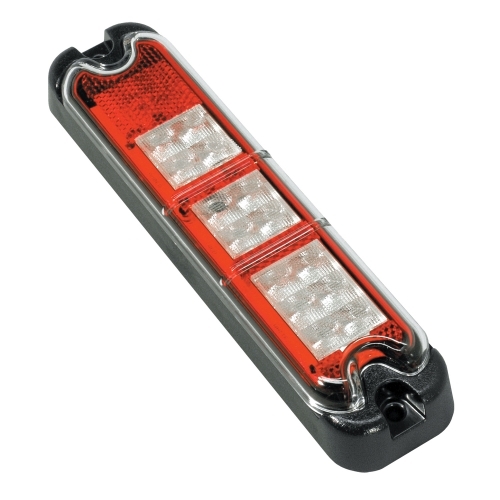 The Model 283 is a multifunction light that is ideal for use on forklifts. It features a low-profile mount and is also available in a UL-Recognized version (Model 281). Instruction Sheet: Model 283 Read More... Installation Instructions for the Model 283. Read all safety instructions and mounting guidelines before installing the product.